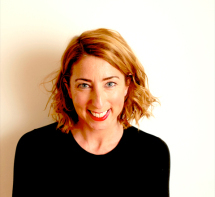 Anyone who loves a good rom com will definitely be a fan of Jenny Colgan and, just this week, she was the recipient of the Romantic Novelist Association’s Rom Com of the year award for 2018. What you may not know, is that Jenny’s also a massive fan of the 1980s, although the title of one of her many bestselling books ‘Looking for Andrew McCarthy’ might give you a clue. 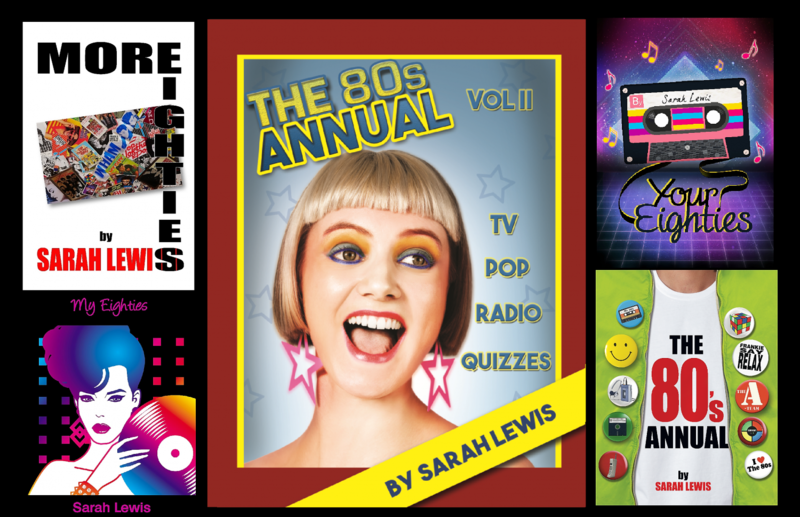 Tonight Jenny features on, friend of the Write Romantics, Sarah Lewis’ My 80s radio show, choosing her Favourite Five Eighties tracks, reliving some of her highlights of the decade and even telling us which 80s heart throb was plastered all over her bedroom walls. Could these teenage dreams have started Jenny’s love of romance and led to her amazing career? To find out, you’ll need to tune into Sarah’s show on Mad Wasp radio at 7 pm tonight, Sunday 11th March. You can also join the Twitter conversation that accompanies the show each week, using #My80s. You don’t *have* to wear your leg warmers to do so, but if you do, don’t forget to tweet a photo to @MyEighties and you might even be selected for one of the occasional My 80s listener interviews that Sarah does.